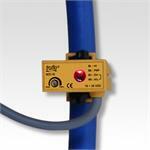 Flow & Level Switch Non Intrusive - All Plastic Design, simple to install and light weight. 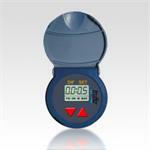 Perfect for dosing or meter pumps. 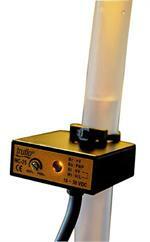 Fits a wide range of tubing diameters(1/4" to 1/2"). 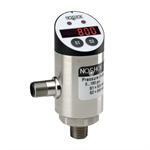 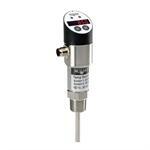 The Transmitter LD series is designed to detect conductive liquids providing a SSR relay NPN pulse alarm. 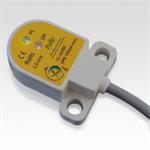 LD Plastic Leak Detection Flow switch is excellent for aggressive chemicals, completely corrosion resistant.